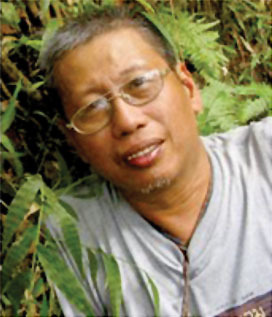 This illustrated checklist is a continuation of the works of Elmer D. Merrill (1876-1956) and Leonardo L. Co (1953-2010), authorities on the Philippine vascular Flora. Trying to identify a Philippine plant? 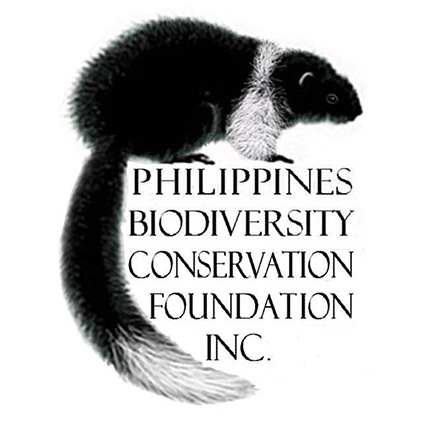 For a synopsis of this website, see the web page at ATBC or our Philippine J. Sci. paper.